Friends and blog readers often ask me what dishes to pair together when creating a menu. While there are no set rules, I typically aim to serve dishes that differ in taste and texture. I pair a “wet” dish (e.g. butter chicken) with a “dry” dish (e.g. cabbage and peas). And I also try to include a good variety of vegetarian and non-veg. Take a look at my sample menus below and feel free to switch recipes out! 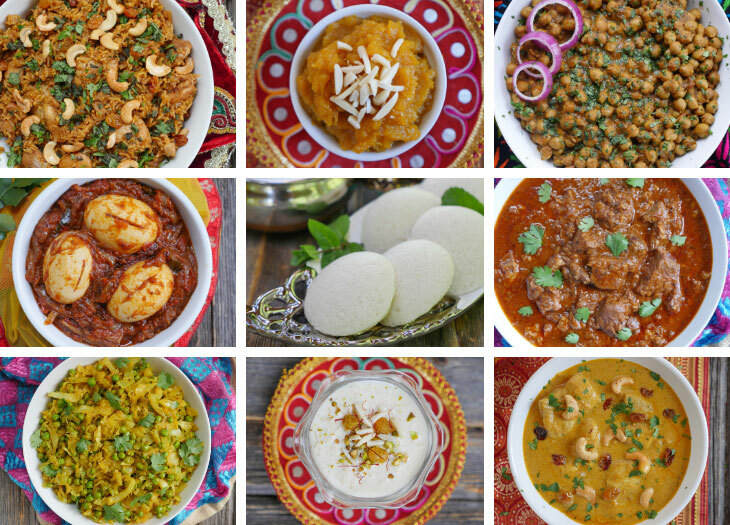 You can find all of my Indian recipes here and all of my Instant Pot Indian recipes here. Nearly all of the recipe suggestions in my sample menus are Instant Pot recipes because they are easy to make and perfect for parties! Before I get into planning a lunch/dinner party, I want to talk about snacks. Depending on the type of event you’re planning you may want to have some snacks. If you’re having a small casual dinner, you can skip this part. But if you’re having a party with several guests, you’ll want to include snacks. It’s very common during “Indian parties” to serve a few different appetizers. This way, you have food ready for friends to munch as soon as they arrive. They can enjoy the snacks while you wait for all of your guests to arrive. There are tons of different Indian snacks you can serve. This blog post is focused on meals but if you’re interested in more snack ideas, leave a comment to let me know! This is the menu from the photo above of me standing next to several dishes. On the day this photo was taken, we had around 10 adults and 10 kids at our place and so I doubled all the recipes below in my 6 quart Instant Pot. We had a good amount of leftovers (except for the butter chicken). Everyone finished all the snacks I mentioned in the snack section, so if you’re not going to serve snacks, you likely won’t have leftovers. (For this particular event, I prepped/cooked everything needed for the snacks as well as the butter chicken, keema and langar dal the day before. I cooked the korma, aloo beans and matar pulao the morning of the party). 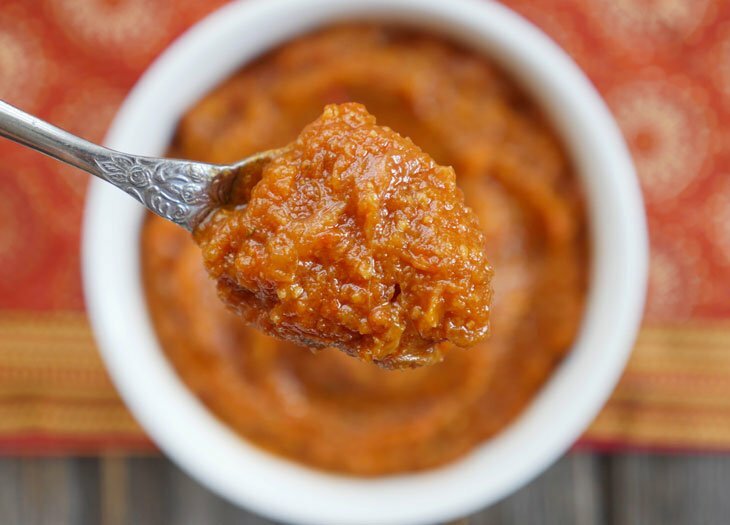 If you make my onion masala in advance you’ll save A LOT of time and can easily throw together a meal impressive enough to feed guests! 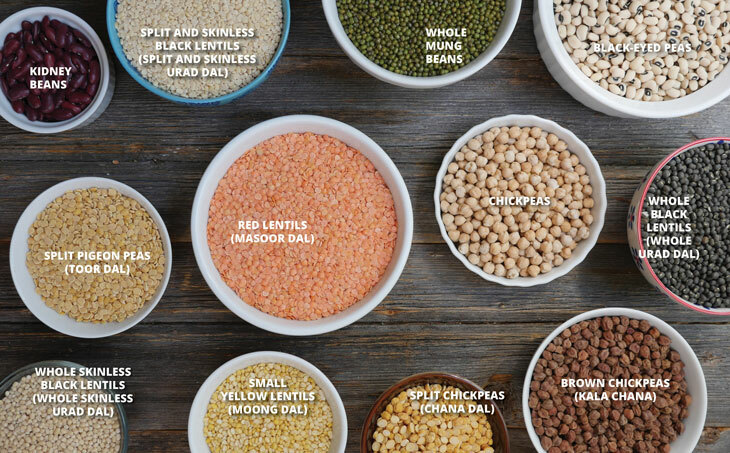 While the recipes below all call for onion masala – DO NOT WORRY – they taste different from one another so they will NOT be similar in flavor. 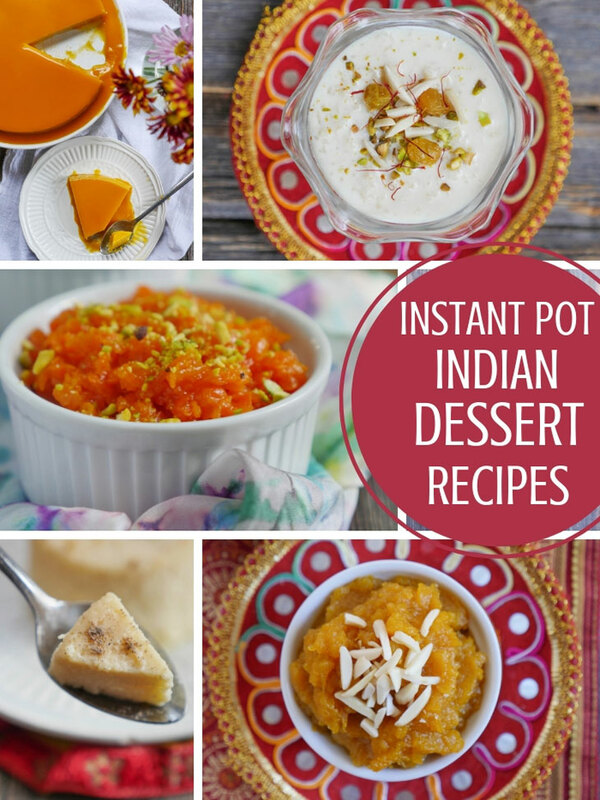 I shared some dessert ideas in some of the sample menus above but you can find my Indian Instant Pot Desserts here and ALL of my Indian desserts (non-instant pot as well) here. Dessert is a must when having guests over! You can buy store-bought dessert or if you’re looking for something very simple, try my Instant Pot Kheer! I also have a recipe for How to Make Chai for a Party in an Instant Pot which is great for a large crowd. Chai is also easy to make on the stovetop. Depending on the crowd, you can offer chai before or after the event. I’ll usually do some type of cocktail/drink to start the party then end with chai but totally your preference! 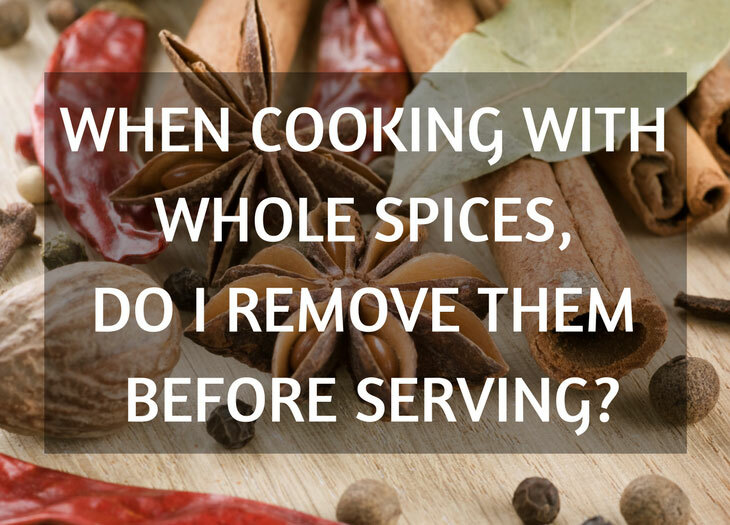 Indian Cooking 101: Do I Remove Whole Spices Before Serving Indian Food? Thank you so much for sharing your recipes. I love India foods and a long time vegetarian. 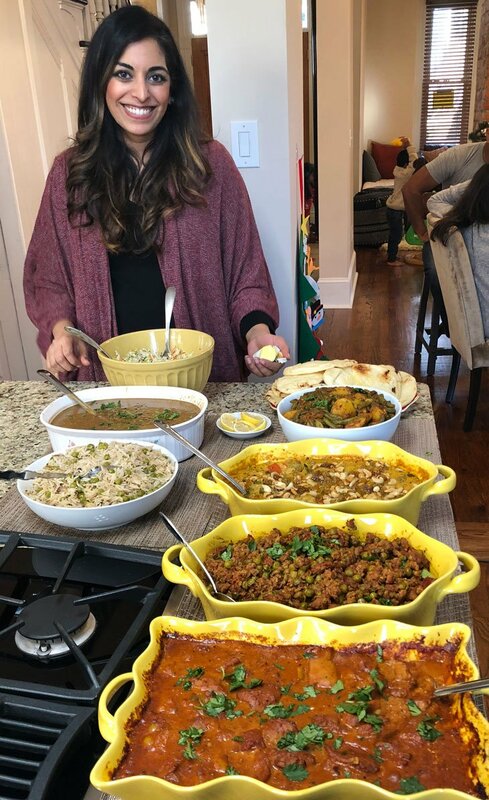 My wife has been learning to cook Indian dishes over the last year or so. She is also a “Pampered Chef’ and enjoys baking as well. Where do you buy your store bought samosas ? I live in New York and have not found good samosas to buy. Hi Sandi, I get frozen samosas from our local Indian grocery store but I’ve heard some Costco stores carry them too! If you’re having a smaller gathering, you can even call a local restaurant and ask them to make them fresh samosas for you (though those are more expensive than frozen). I know there might not be a recipe per say for these but I love Indian street food like papri chaat. Any idea how to make something similar at home? Can you please suggest quantity of raw items like how many lbs of chicken and paneer for 20 ppl? Hi Palak! I keep the food in oven-safe dishes and put them in the oven at low heat until right before serving. Then I put the naan in the oven – the tiny ones only take a few minutes to warm up 🙂 Hope that helps! 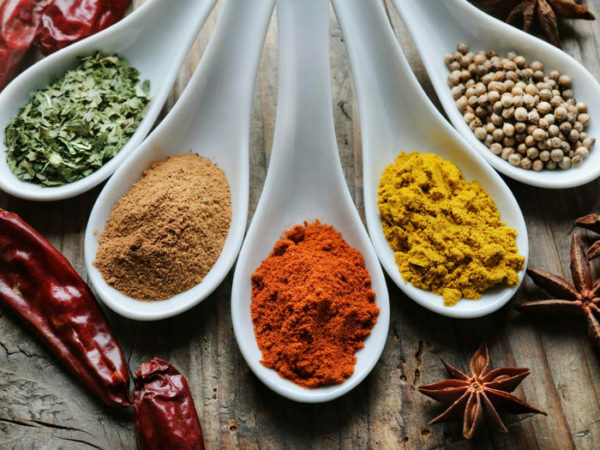 when doubling a recipe in the instant pot do you double the spices? Hello. Thanks for all the tips. You mentioned starting a party with a cocktail or other libation. Do you have any suggestions for Indian cocktails or things that go well with Indian food? I’ve introduced others to your website and recipes as well! Thanks again! How do you warm all your food before you serve lunch/dinner to your guests?